Ghanaian Dancehall artiste, Stonebwoy shoot visuals for a new song in London last week. The song features Becca, who recently celebrated a decade in the Ghanaian music industry, and also released a new album. 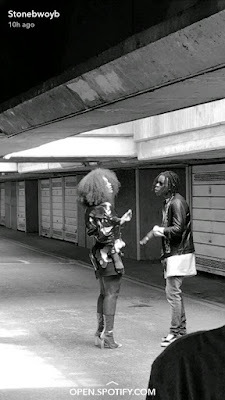 There is no word on how soon the song and video would be released. 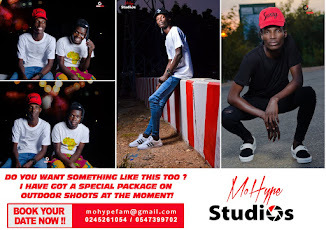 The two acts are signed to Zylofon Media, a record label, an artist management, talent grooming, marketing and creative arts production company. 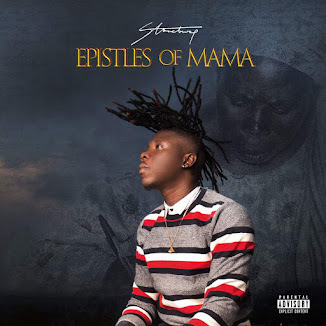 Biography (Source: Stonebwoyofficial.com) Stonebwoy Burniton, born Livingstone Etse Satekla is a Ghanaian Afro pop, dancehall and reggae artiste who hails from the Volta Region. He was born on March 5, 1988 in Ashaiman, a suburb of Accra, and places fourth (4th) in a family of seven (7) siblings. As far back as grade four (4), young Stonebwoy realized his love and passion for creative arts, having successfully scripted and acted for the drama club of his school and also put words together in a rhythmic manner. 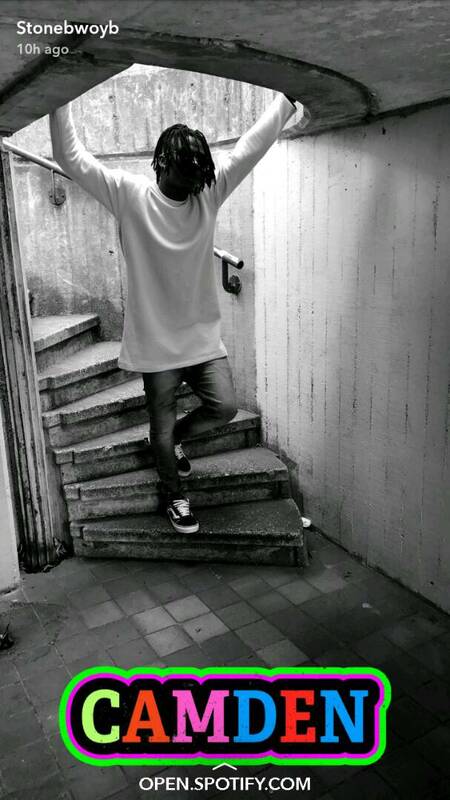 Since then, the young chap has never stopped singing both songs that he has written and composed and those by artists he is influenced by In an industry flooded with people trying out a number of things in a bid to establishing their identity, Stonebwoy stands as one unique artiste with a sense of direction and purpose. His two albums (currently available on iTunes) Grade #1 and Necessary Evil are captivating debut that heralds the arrival of a gifted and significant artist, marking his territory. He recorded his first track in a family studio a decade ago. 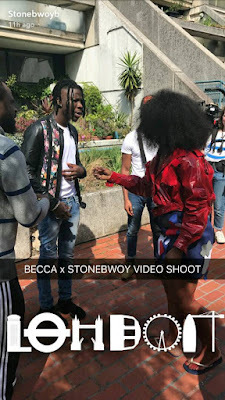 Thence, Stonebwoy has never looked back. Making the history surrounding the emergence of an African legend was when in first year in Senior High School, Stonebwoy met up with a radio DJ/Presenter, Doctor Duncan who at the time was the host of KASAHARI, a real time rap battle programme. Out of that programme came the likes of Sakordie, Dr Cryme and many other relevant rappers in Ghana. 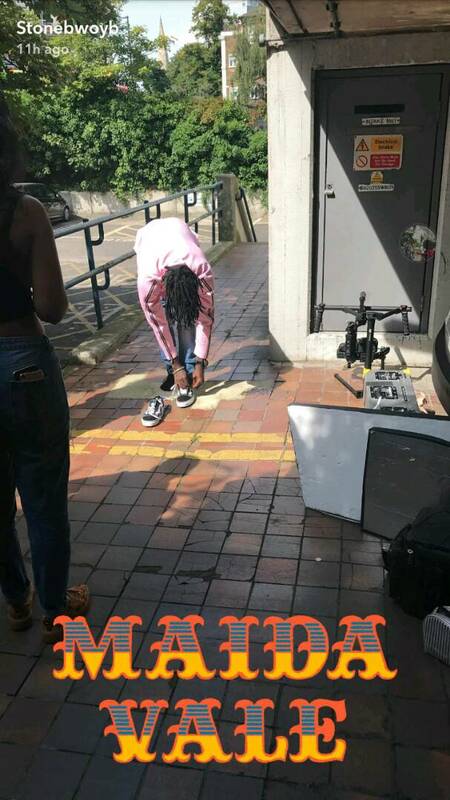 More than 10 years ago and Stonebwoy recalls “I battled my way out every weekend without defeat till date. Music chose me, I didn’t choose music”. His first radio hit, Makuma (My Heart) was released in second year at Senior High School plus several others that followed up later. 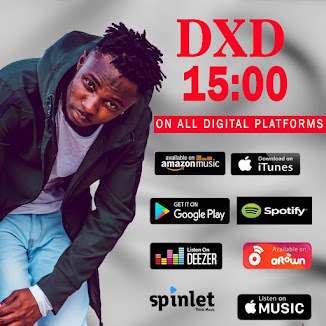 By third year, he had amassed for himself a flaming underground popularity and went on to release another hit titled Empress which held him up years after leaving High School in 2007. Thereafter, things happened in quick succession and Stonebwoy soon started work with S24 studios in 2008. He later joined Samini (one of Ghana’s revered dancehall artiste) and his HighGrade family and remained there until 2012, when he decided to put into practice all he had seen and learnt when he formed his own record label called Burniton Music Group (BMG). Knowing the direction he was heading with his career, Stonebwoy worked day and night with his team to ensure that they achieved the best. Today, the result of hard work is certainly paying off for the young chap with collaborations with international acts from Africa, UK, Jamaica such as Jah Vinci, Trey Songz, Gappy Ranks, Randy Valentine, Sakordie, Wayne Wonder, Laza Morgan, Samini, Obrafour, Black Prophet, R2Bees, Patoranking, General Pype Stylogee, Burna Boy, Morgan Heritage, Chris Martin, I Octane, Kranium and many others. 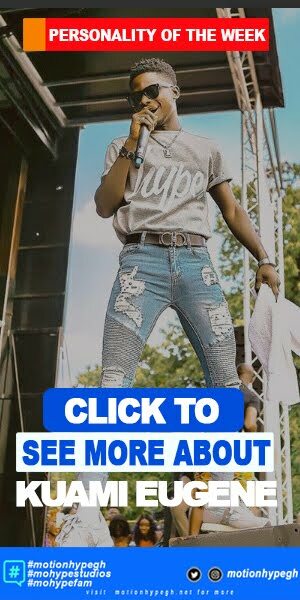 With his electrifying and energetic performance, he has attracted a large fan base across the world having staged performances in UK, USA, Australia, Italy, Amsterdam and many more countries and sharing stage with acts such as Lauryn Hill, Alkaline, Busy Signal, Popcaan, Morgan Heritage and Wizkid. Branding plays a very important role within the BMG group, and as a brand, Stonebwoy’s popular catchphrase – “BHIM!!!! !‟(Bless His Imperial Majesty) – has been largely received and accepted, not just within Ghana and Africa, but in Europe too.